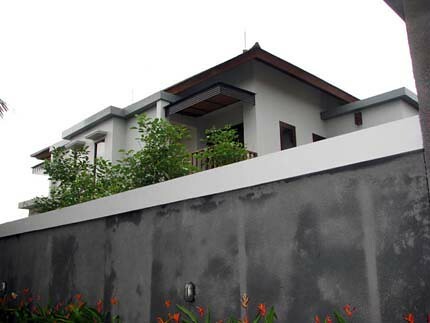 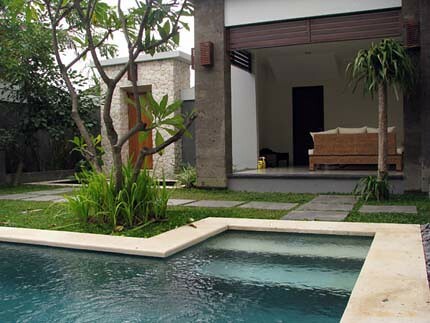 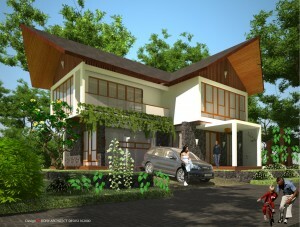 Twin Villas located in Petitenget, Bali. 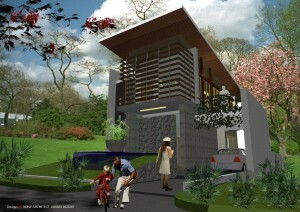 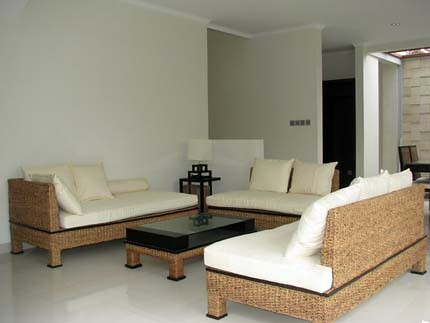 The built area of Twin Villas is 418 m2 on 625 m2 site area. 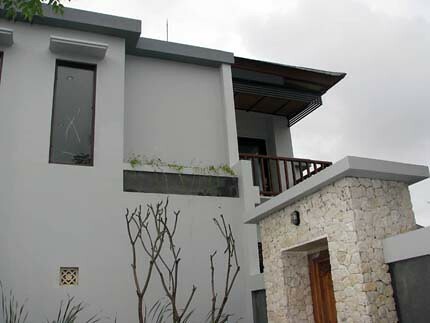 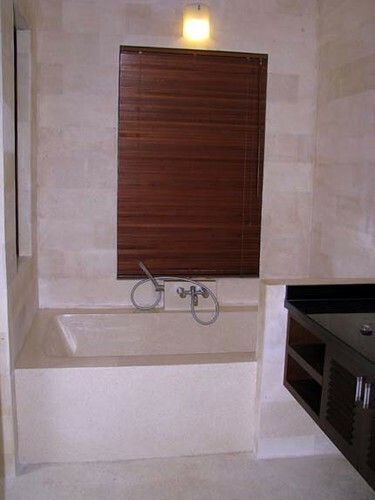 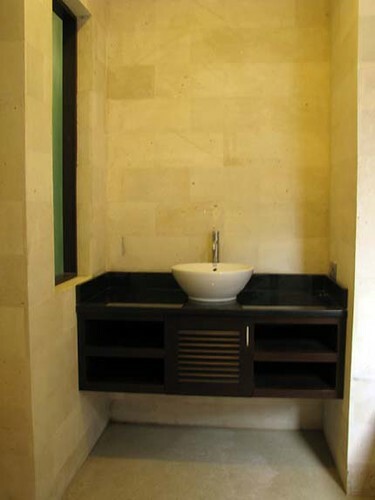 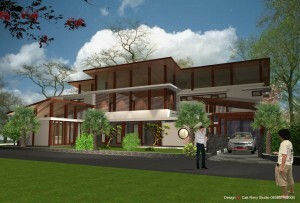 This building consists of two separate private villas of two bedrooms and threebedrooms. 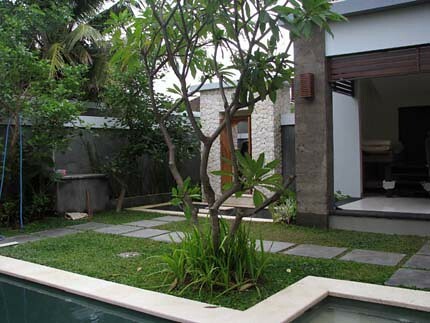 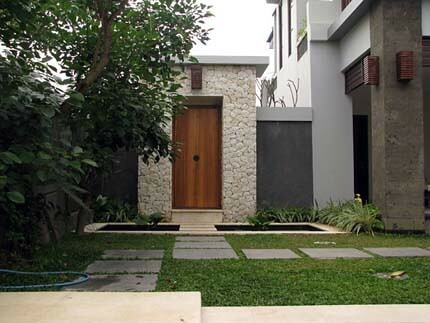 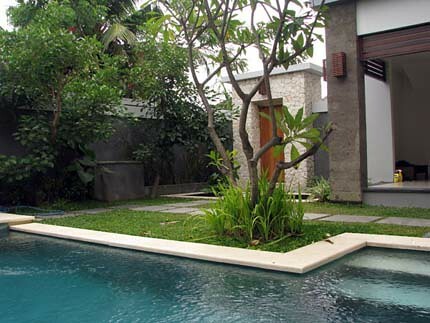 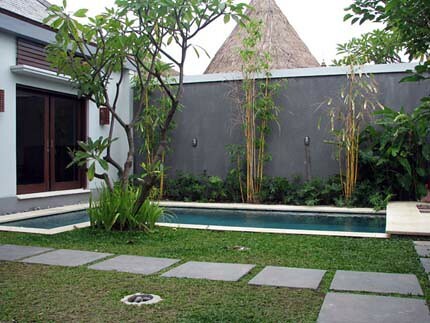 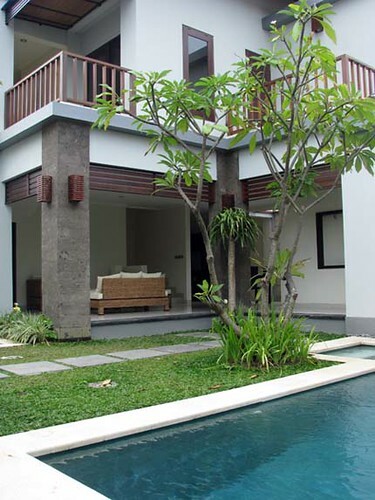 Twin Villas designed in modern style meshed with Balinese traditional architecture.